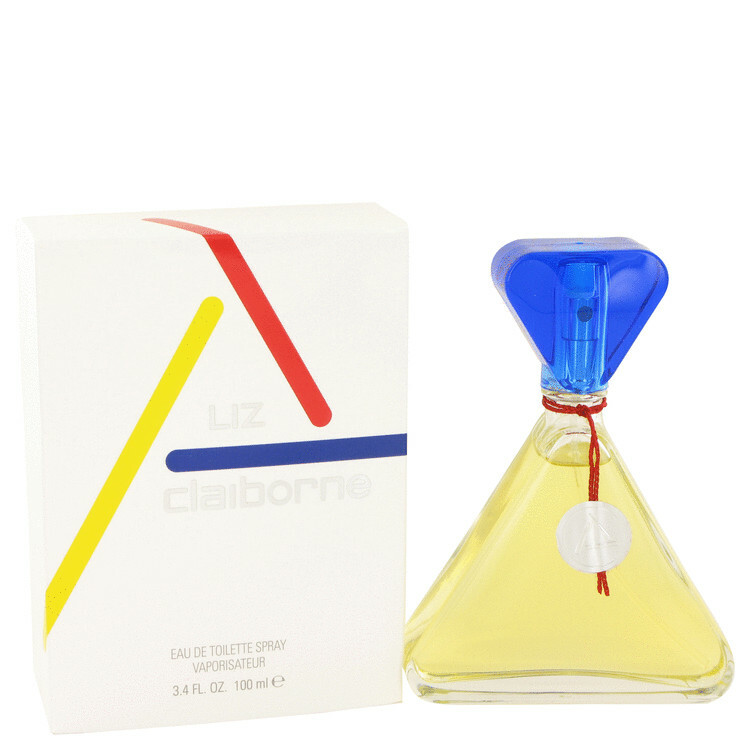 Launched by the Design House of Liz Claiborne in 1986. Claiborne is classified as a refreshing, flowery fragrance. This feminine scent possesses a blend of greens and white lily. Accompanied by fruity notes of mandarin and fresh citrus. Size: Scroll down to choose1.0 oz Eau De Toilette Spray - SOLD OUT1.7 oz Eau De Toilette Spray3.4 oz Eau De Toilette Spray(Glass Bottle)(+$5.00)"